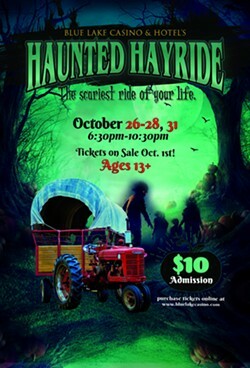 Get ready for the scariest ride of your life. Join us as we take you through the road less traveled-comprising of dark woodsy areas, barns, and night dwellers all ready to make you jump out of your skin. Get your tickets before it's too late--tickets are limited. 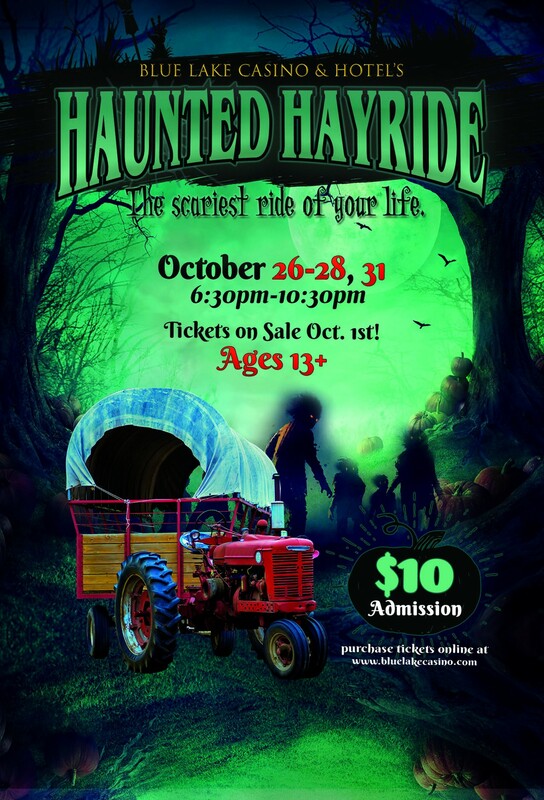 It is going to be a spooky ride you don't want to miss. $10 Admission Ages 13+ NO REFUNDS.